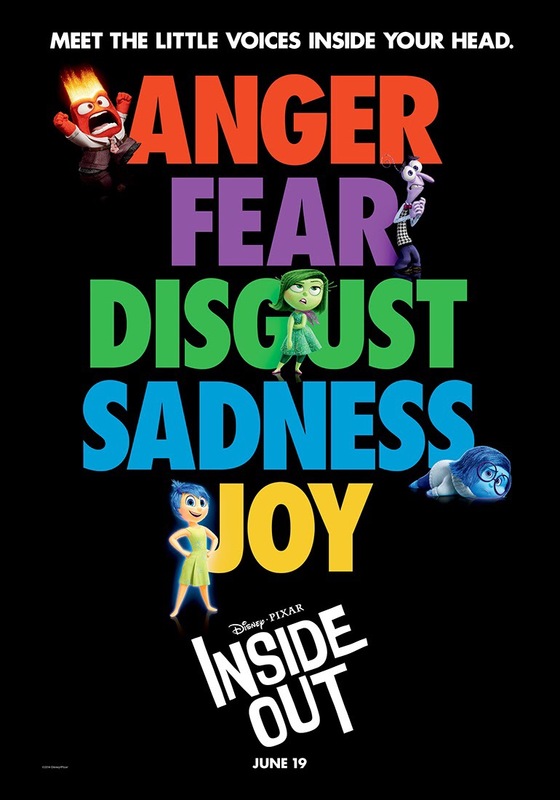 Inside Out is a sweet, funny, and vitally sad psyche tour on a pre-teen mind with an emotional engineering approach on Anger, Fear, Disgust, Sadness, and Joy. Pixar has again delivered another quality animation that I can safely say — better conceived than Up and Toy Story 3. Riley Andersen, the major character of the movie, is an 11-year old girl who is into hockey and other sports. Her struggle started when her family has to move to San Francisco. The adjustment includes suppression of some of her core emotions which leads to conflict with how others perceived her. A profound understanding of our emotion allows us to better connect with others. Emotional Intelligence is not the absence of what seems to be a bad emotion but being able to manage it and deploy it whenever necessary. P.S. That short before the movie is a tearjerker. I can’t believe an erupting volcano can make us cry. I lava you!